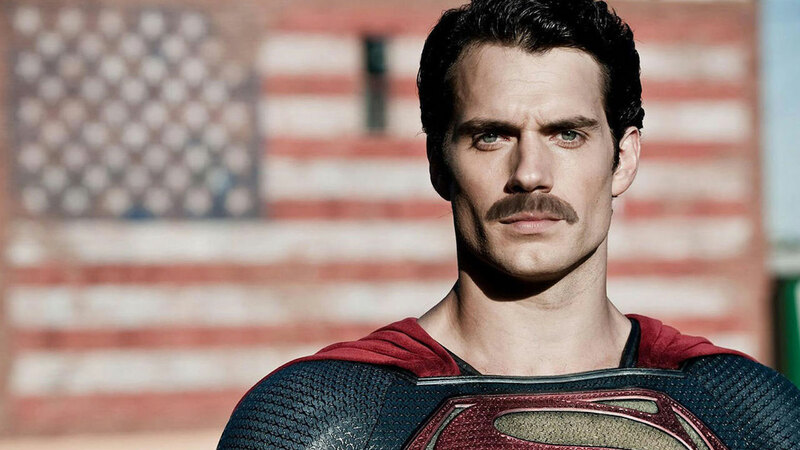 The mustache controversy may be amusing to the denizens of Twitter, and Cavill himself, but how much of a pain was it for the studio? To understand the scope of the work involved in digitally removing Cavill's mustache in post-production, we contacted prominent visual effects company The Mill. Anne Trotman, Lead 2D Artist, and Dave Fleet, the Head of 3D at The Mill, answered our most pressing mustache removal questions.